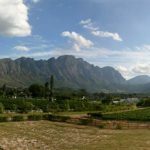 La Provence Wine Estate is only minutes away from charming Franschhoek with its renowned restaurants, shops and galleries. 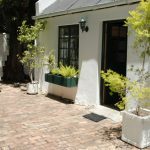 With Cape Town less than 1 hour away and Paarl and Stellenbosch only 20 minutes, it is the ideal base for a winelands holiday. 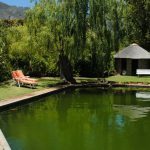 Our Vineyard Cottages are fully equipped and set in lush gardens overlooking vineyards and the majestic Franschhoek Mountains. 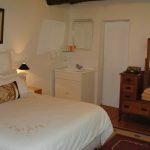 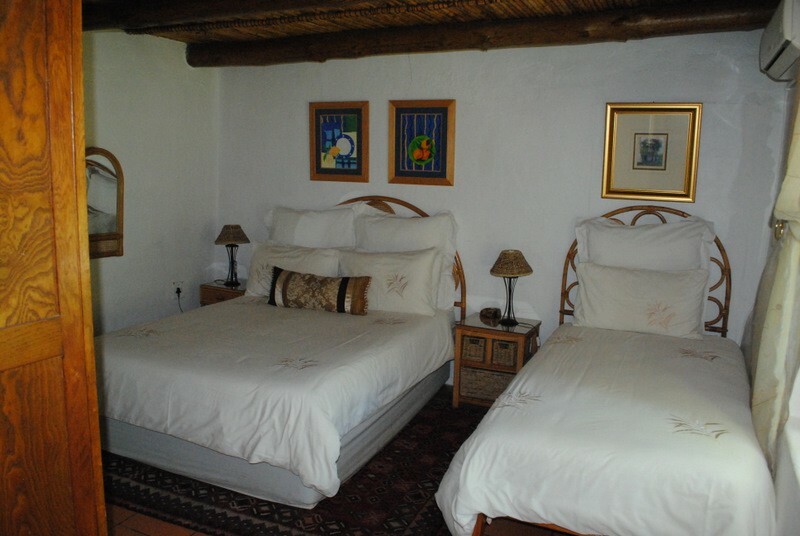 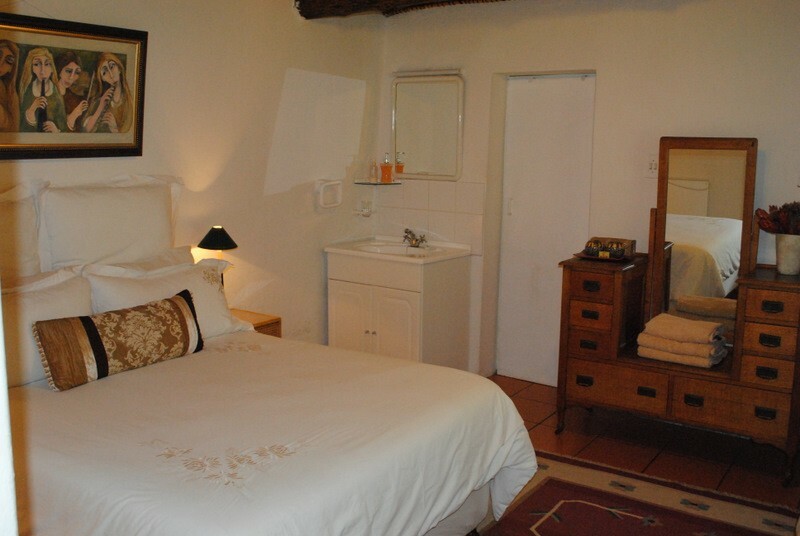 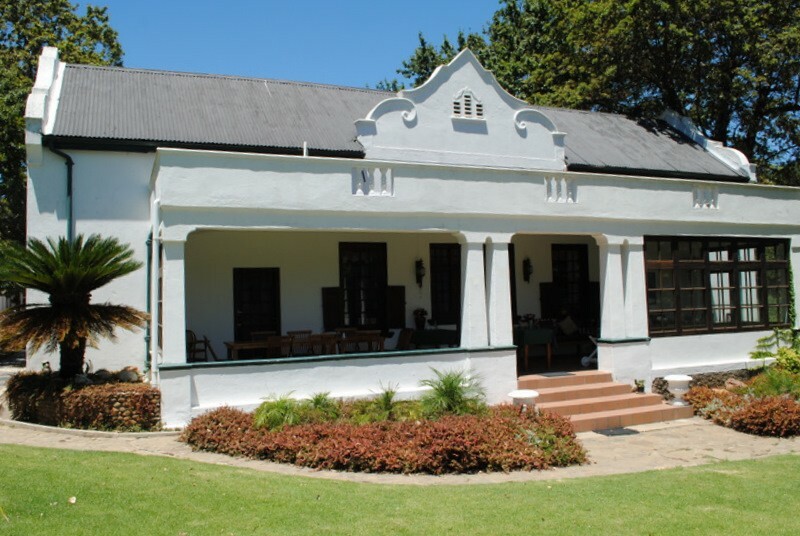 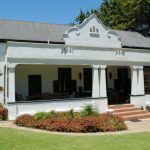 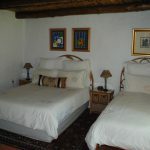 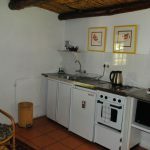 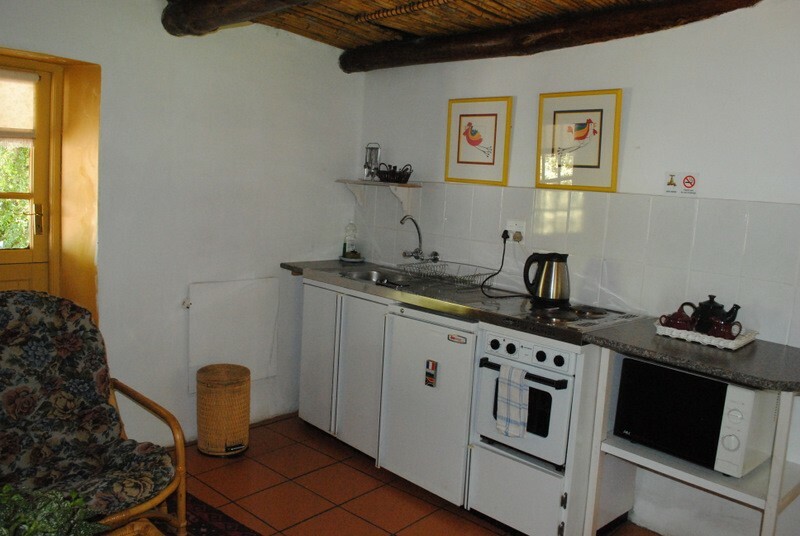 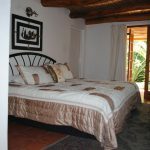 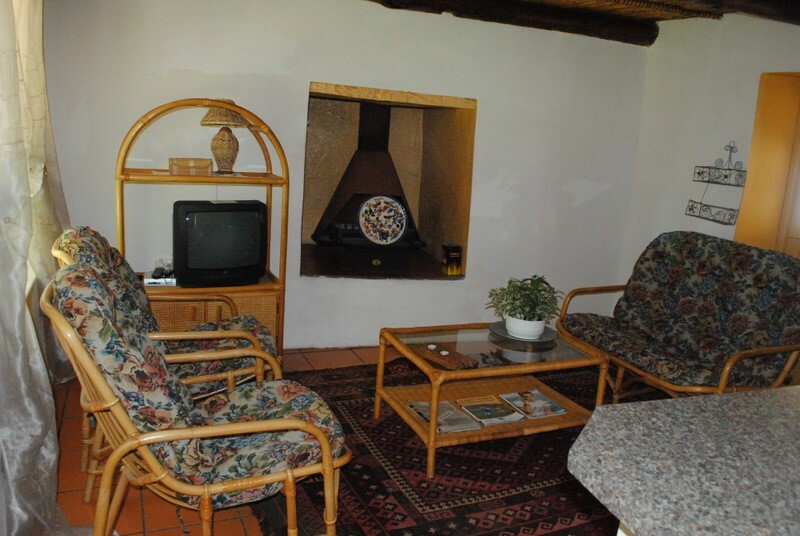 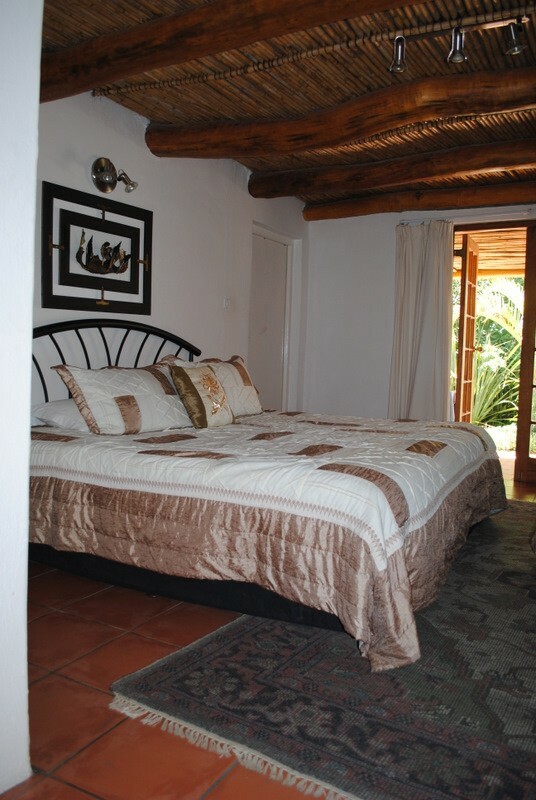 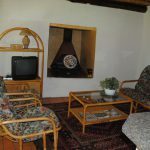 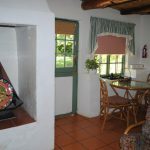 Guests have the option of either staying on a Bed and Breakfast basis or doing Self Catering. 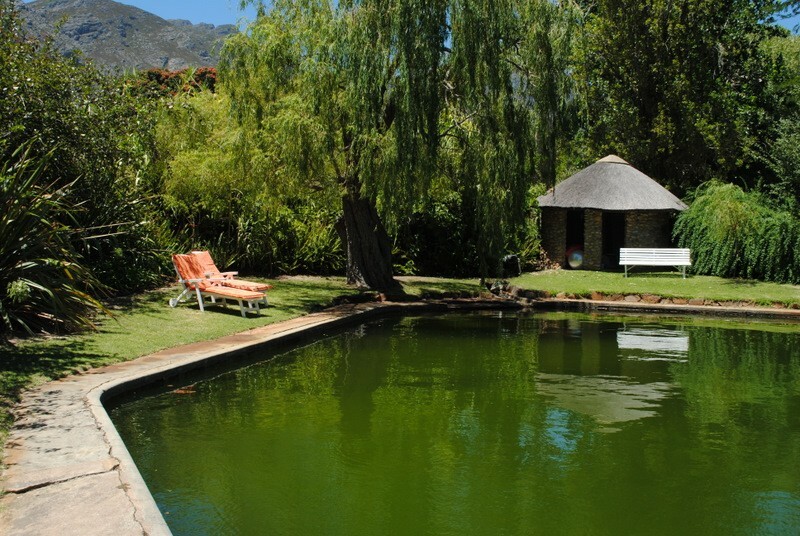 On long summer days cool down in our spring water pool, play a game of tennis, take a walk to the river or just sit back and watch farm life pass you by. 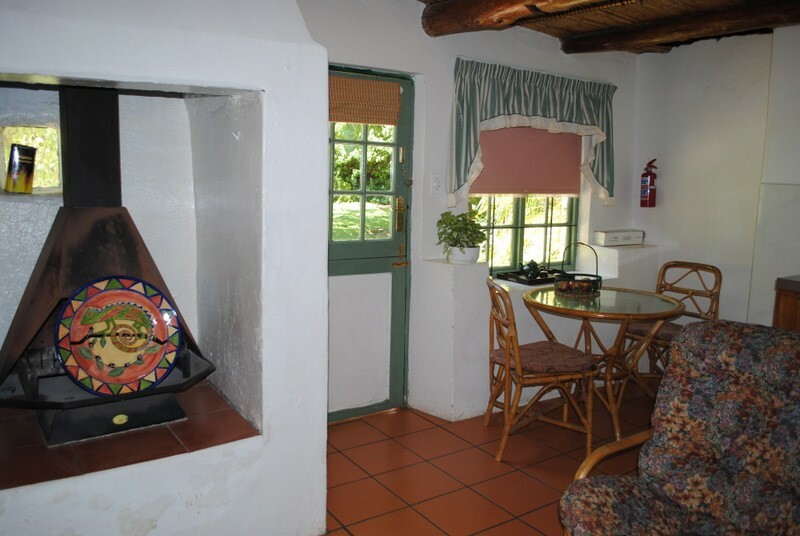 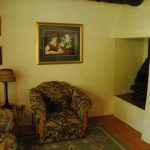 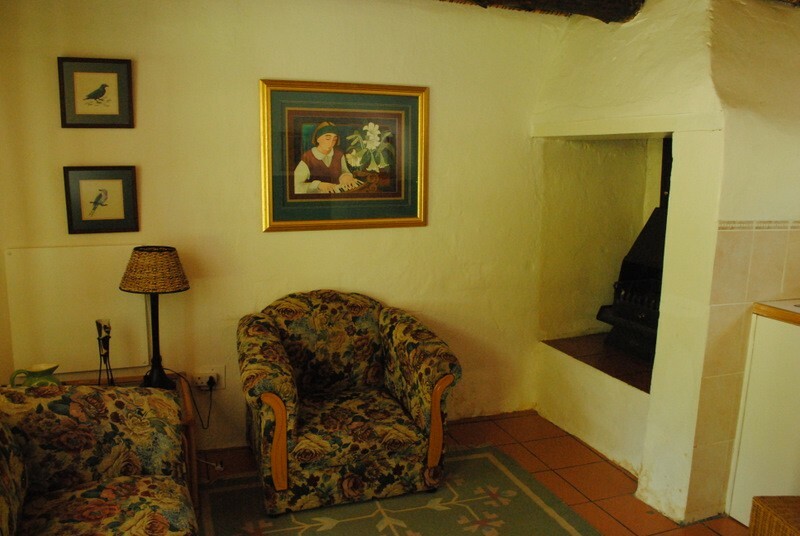 In winter enjoy the warmth of your own fireplace after exploring the winelands in their “romantic season”. 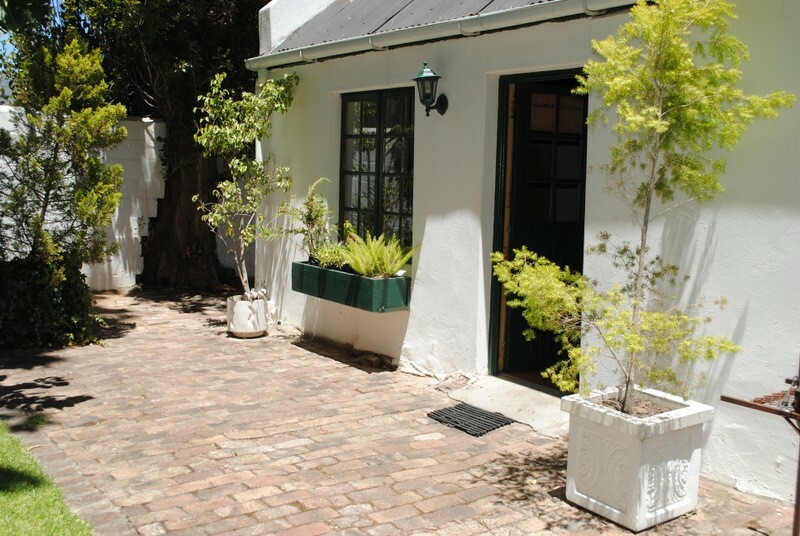 Hearty breakfasts are served on the terrace of the historic manor house.